Jayco Drive is becoming a hub for brewing and bottling. 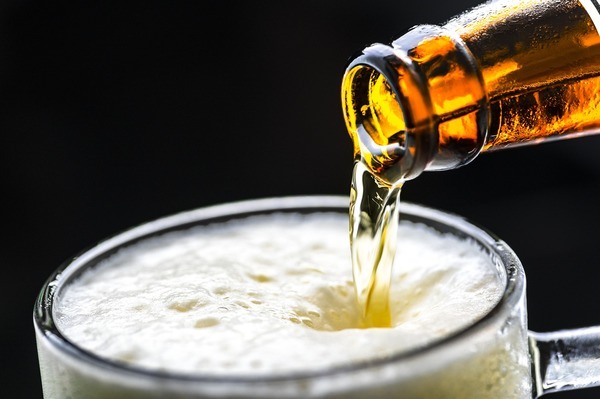 At their Tuesday 12 June meeting, Greater Dandenong Councillors approved an application from Encore Beverages for its site in the Dandenong South street. The company was already using the site for beverage production without a planning permit. It sought to legitimise producing wine, beer, cider, liqueur, spirits and non-alcoholic beverages at the site as a contract manufacturer and bottler. It would also manufacture, bottle and sell its own product. After receiving unanimous support from councillors, Encore will be allowed to sell to members of the public in a small section of the building’s existing reception area. Beverages would be sold in sealed containers for consumption off the licensed premises, but some tastings might occur. There’ll be no food preparation or patron seating, and product sales will occur between 9am and 5pm on Monday to Saturday. In October last year the Journal revealed that Collingwood Football Club president Eddie Maguire and Jayco founder Gerry Ryan were bringing a $10 million brewery to Dandenong South. Greater Dandenong Council gave the green light to the Brick Lane project in Jayco Drive, which includes a tasting room, function space and brewing facility.